SAE J 1455-2017 – Recommended Environmental Practices for Electronic Equipment Design in Heavy-Duty Vehicle Applications is focused on the different environmental processes that may inflict a negative influence on the performance and reliability of the electronic equipment used in heavy-duty on and off road vehicles. 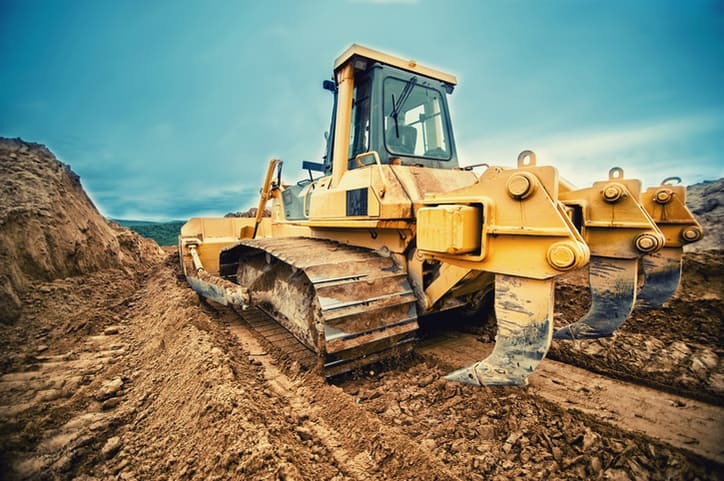 Applicable heavy-duty on and off road vehicles include trucks, trailers, buses, construction equipment, and agricultural equipment. Environmental factors are, in many ways, the foil to the electrical equipment in these vehicles; their powerful presence, while nothing more than common outbursts of nature, can inflict damage severely hindering the purpose of this equipment. Furthermore, those induced by the vehicle’s electronics can contribute to any ill effects at noteworthy intensities. The order in which the environmental exposures will occur in operational use. A sequence that will create a total stress on the sample that is representative of operation stress. Since exposures can, and likely will, occur in random order, the first consideration would be impossible to implement. The second encourages the test designer to place the most severe hazards last, a method that is often successful, as long as temperature is tested first to condition the sample mechanically. The impact of these factors varies among each type, but, in general, they expose the electronic equipment of the heavy duty vehicles to similar hazards. For example, a major threat to the equipment is corrosion, which can derive from extreme humidity, salt appearing from adjacency to oceans, exposure to road salt, exposure to chemicals and oils, or a combination of these factors. Furthermore, while degradation on a chemical level can be anticipated from many of these forces, physical damage remains a general result of gravel bombardment, dust, sand, and mechanical vibration. In some cases, the effects of simultaneous environmental factors can be more serious than the effect of exposing samples to each environmental factor distinctly, in series. Because of this, during design analysis, a careful study should be conducted to determine the possibility of design susceptibility to a combination of environmental factors. Even though there are risks associated with the activities of the combined environment tests, they are highly important in understanding the limits of test samples, since heavy duty vehicles are exposed to different environments in unison. In fulfilling this need, SAE J 1455-2017 gives a suggested test method for humidity that includes high and low temperature exposure. Guidance on the recommended test methods, environmental limitations, and related concerns for the engineering team conducting the sample test sequence is detailed in the SAE J 1455-2017 standard. SAE J 1455-2017 – Recommended Environmental Practices for Electronic Equipment Design in Heavy-Duty Vehicle Applications is available on the ANSI Webstore.